Catford Beds is a brilliant local bedroom furniture store that sells a myriad of mattresses, bed frames, and drawers for people who are not concerned about the next offer that IKEA has, but about saving time and money by supporting and shopping in a traditional, local bedroom store. 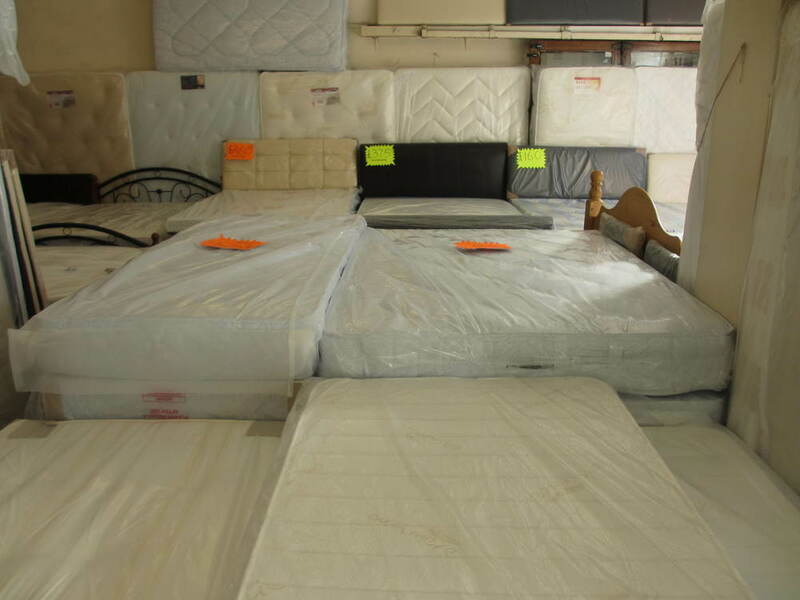 Providing all the stock mattress options, Large, King-size, and a range of single bed mattresses, they have everything you need and more. Their staff are extremely friendly, and having been in the business for many years, they are well-accustomed to customers needs and are happy to give you honest advice. They will also source and deliver beds to you locally with your South London Club Card.